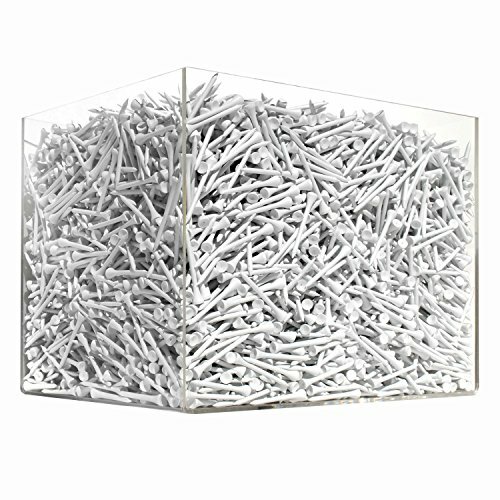 Golf Tees are 2 3/4 Inch and are available in a case of 10,000. These premium wood tees are precision milled for consistent performance. The tees are biodegradable and are the right coice for the course and the environment. If you have any questions about this product by Golf Ball Divers, contact us by completing and submitting the form below. If you are looking for a specif part number, please include it with your message.